Disgraced former chief executive Donald Tsang Yam-kuen did it again -- he came into court to hear the verdict of his appeal, and came out claiming illness and was carried out in a stretcher. Today his appeal to turn over a conviction for misconduct while in public office was rejected. 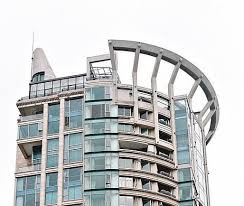 It was for not declaring his interest in a three-storey penthouse flat in Shenzhen that he was leasing from a company owned by Chinese businessman Bill Wong Cho-bau. Wong was also majority shareholder of radio station Wave Media, that was applying for a broadcasting license of which Tsang was in charge of approving these license applications. 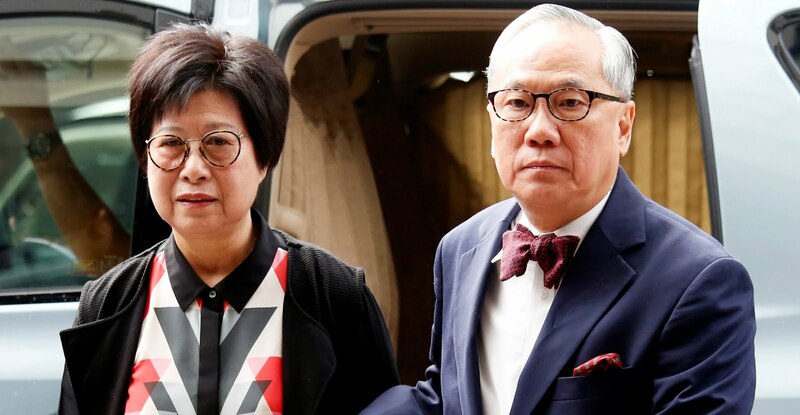 Three Court of Appeal judges unanimously ruled the evidence was "formidable as it was compelling", that the 73-year-old Tsang had concealed this conflict of interest from the public while he was chief executive from 2005-2012. 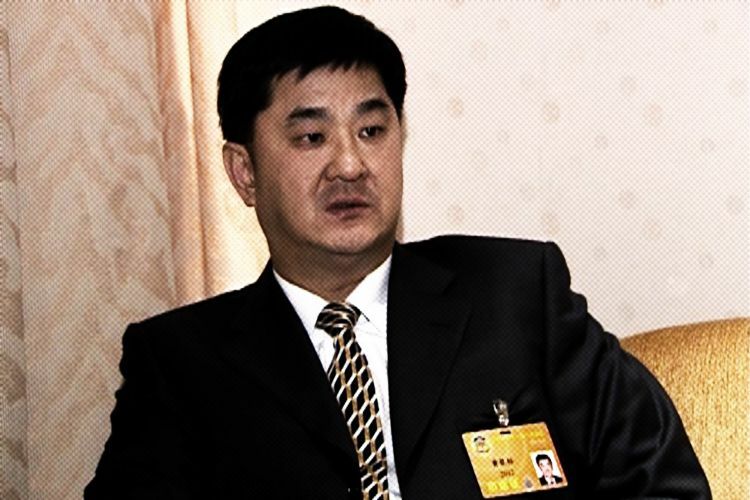 However, his original sentence of 20 months in jail was reduced to 12 months, while his fine of HK$3 million to cover prosecution costs was dropped to only HK$1 million. 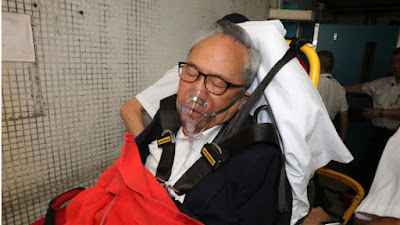 Apparently the court took into consideration the impact of paying the full amount would have had on Tsang, as he was "not a wealthy businessman but a retired civil servant", who would depend solely on his savings and pension in his remaining years. Can we remind readers that the salary of the chief executive of Hong Kong is over HK$300,000 a month -- which is more than what then US President Barack Obama was paid at HK$260,000, while Chinese President Xi Jinping makes HK$14,000. And being a career civil servant for 40 years, surely Tsang has a decent chunk of change in the bank -- he certainly made much more than the average person in Hong Kong -- or perhaps he is completely unaware of how us plebeians live. How long will he be at Queen Mary Hospital in Pokfulam, and will that count for jail time as well? Meanwhile, outside the court his wife Selina Tsang Pou Siu-mei said, "Today I feel disappointed, and my heart aches."